The 2018 midterm elections are a month away. Alyse Galvin was one of several politicians that travelled to Dillingham last week. Several candidates running in the 2018 midterm elections travelled to Dillingham last week. KDLG talked to Senator Lyman Hoffman, Representative Bryce Edgmon, and candidate William Weatherby about their focus as November nears. More than a dozen people offered testimony about the controversial Ballot Measure 1 in Dillingham on Saturday. The ballot initiative, sponsored by Yes for Salmon, aims to strengthen salmon habitat protection. Only one person who spoke at the Bristol Bay hearing opposed the measure. Bristol Bay’s local elections are just a few weeks away, and most candidates are running unopposed. Write-in candidates are still able to file, but district deadlines vary. Incumbent House Speaker Bryce Edgmon received 753 votes in last Tuesday's primary election, running uncontested in the Democratic primary. William Weatherby of King Salmon was voted the Republican candidate, receiving 422 votes. 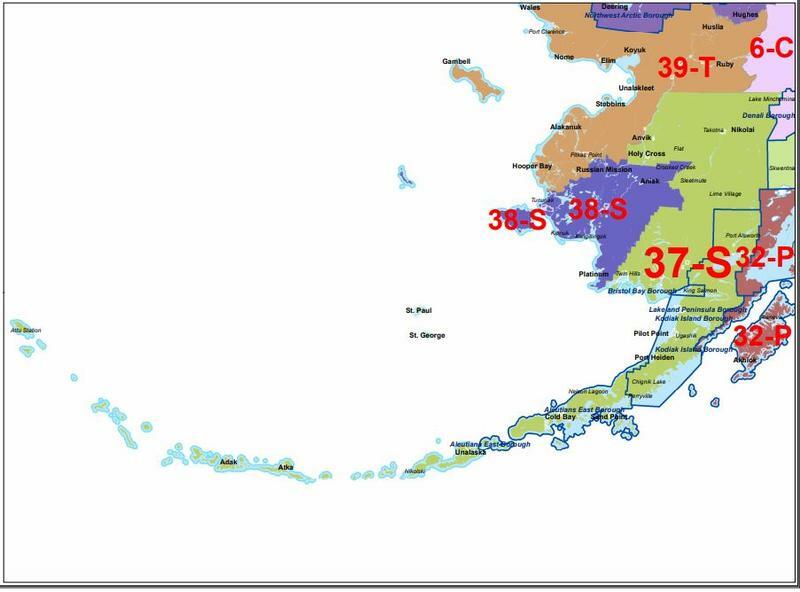 Bristol Bay went to the polls Tuesday – here's how House District 37 voted. 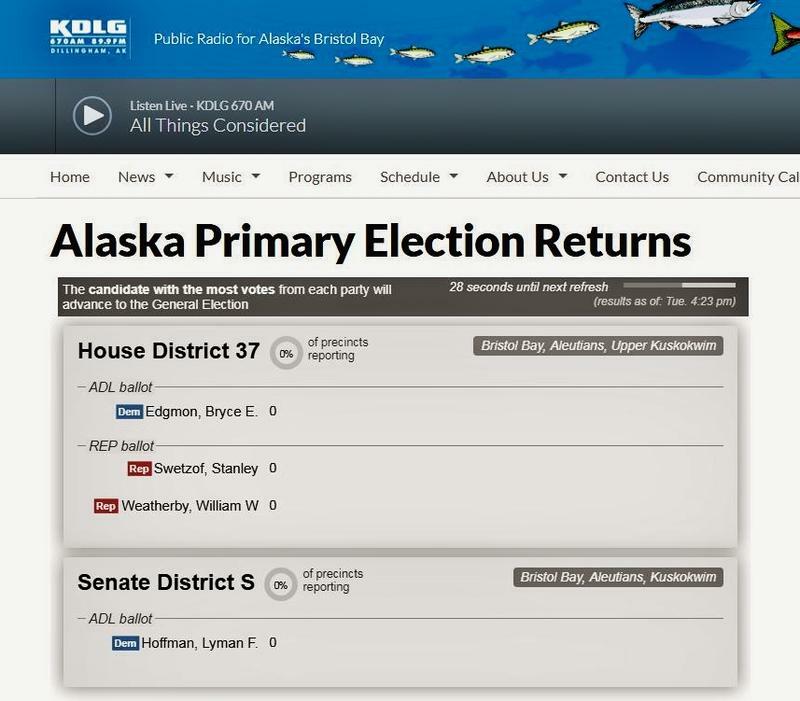 Follow the live election results of tonight's primary on KDLG. Results will be updated as the Division of Elections releases them. Go to the live returns by clicking right here. 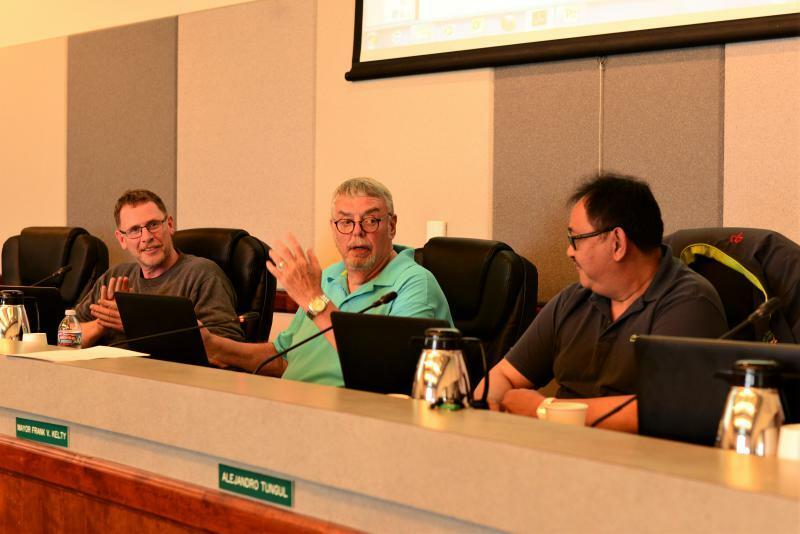 June has brought some changes to the Dillingham City Council. Chris Napoli will replace Tracy Hightower as an interim city council member. 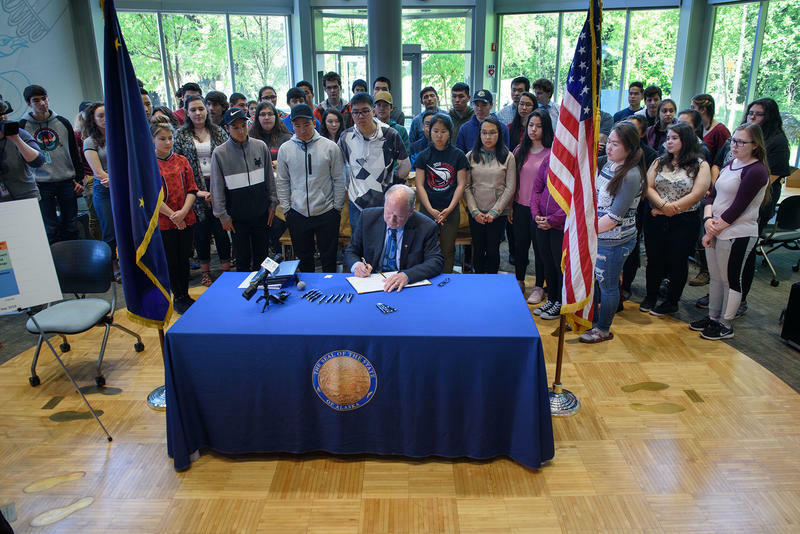 Governor Walker signed the state budget on Wednesday. KDLG’s Izzy Ross talked with the governor about how Senate Bill 26 will impact Permanent Fund Dividends, and about efforts to bolster state trooper retention. 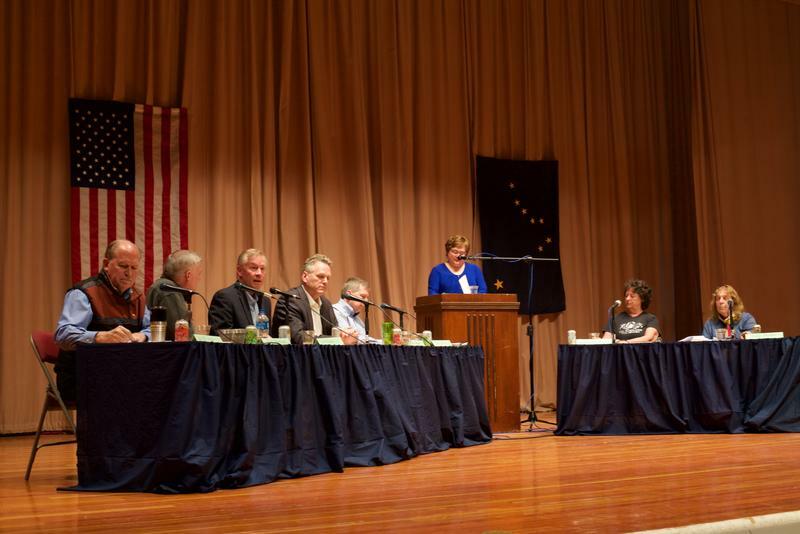 Five candidates for governor took the stage at the Bristol Bay Fish Expo in Naknek on Saturday. 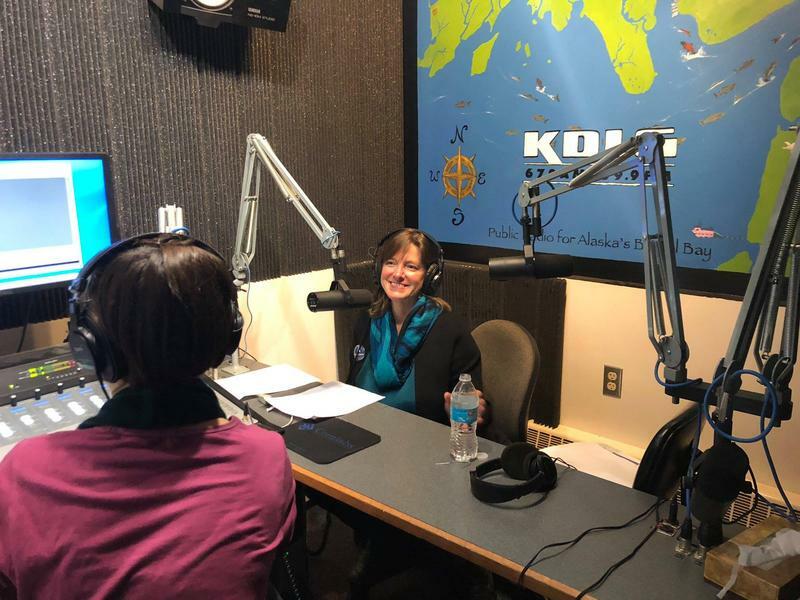 They discussed topics geared toward sustainability in rural Alaska, from use and protection of natural resources to education to the Permanent Fund Dividend. Listen here to the entire debate as it aired live on KDLG and KAKN. Permanent Fund Dividends, education and funding for law enforcement were among the issues that caused friction during the recently adjourned legislative session in Juneau. Bryce Edgmon discusses how the decisions made could affect Bristol Bay. 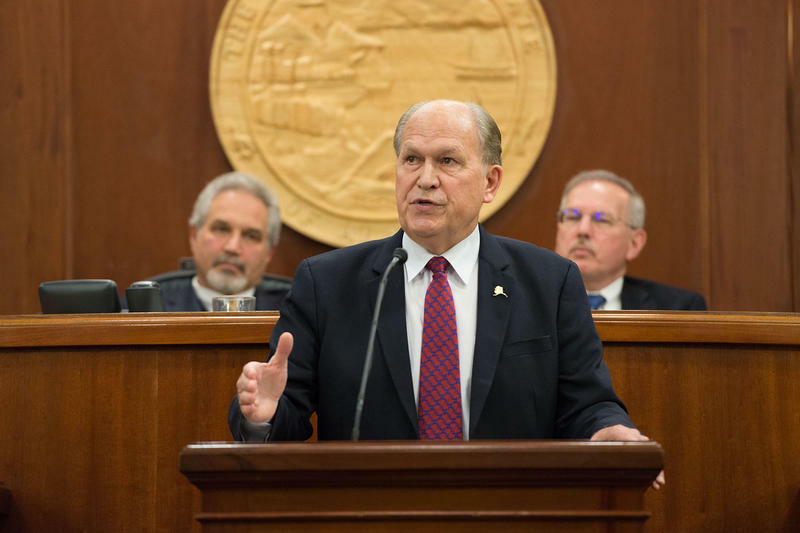 Governor Walker's office is reaching out to local Alaska radio stations. KDLG's Izzy Ross talked with the governor about a few issues affecting Bristol Bay. 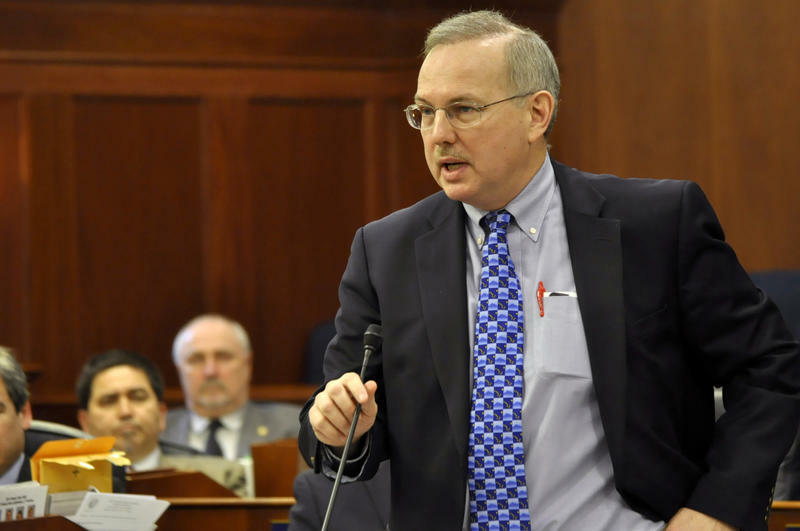 The state operating budget passed in the Alaska House of Representatives on Monday. Before that vote, Dillingham Democrat Bryce Edgmon spoke with KDLG about one of the most contentious pieces of the budget-- Permanent Fund Dividends. 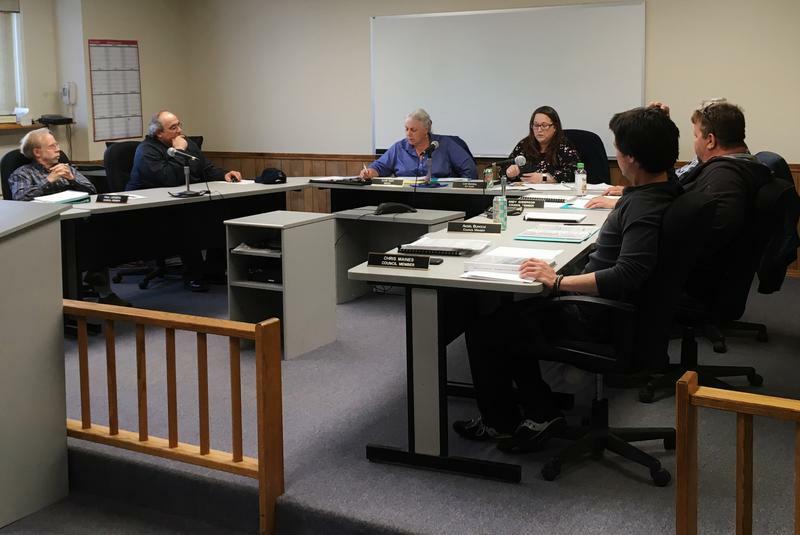 Polls closed Tuesday for Unalaska's mayoral recall election. 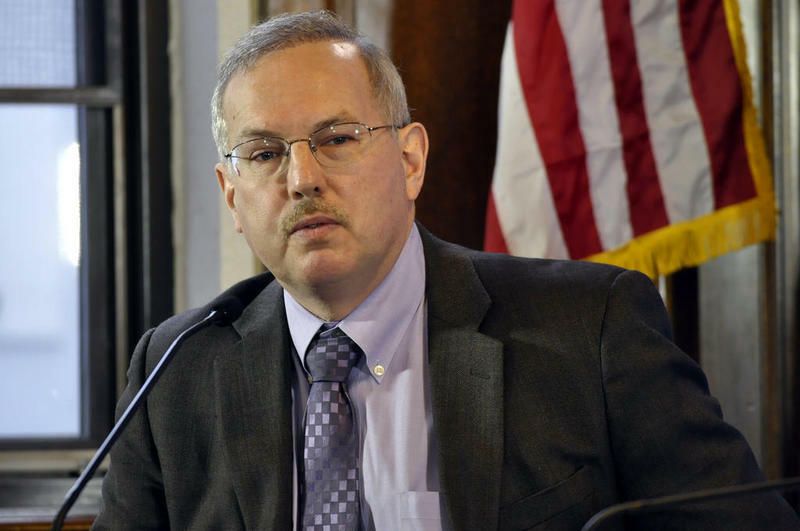 Initial results show 62 percent of voters support Mayor Frank Kelty. 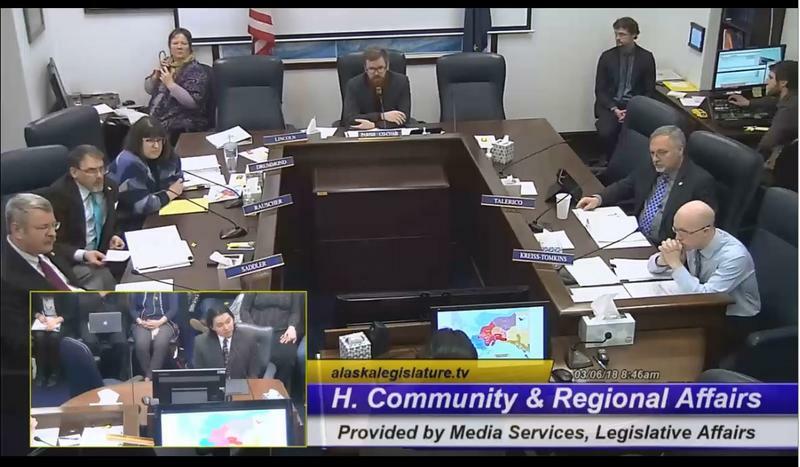 The Alaska House Community and Regional Affairs Committee heard public testimony Tuesday about a resolution to urge Governor Walker to issue an administrative order recognizing the decline of Alaska Native languages as an emergency.